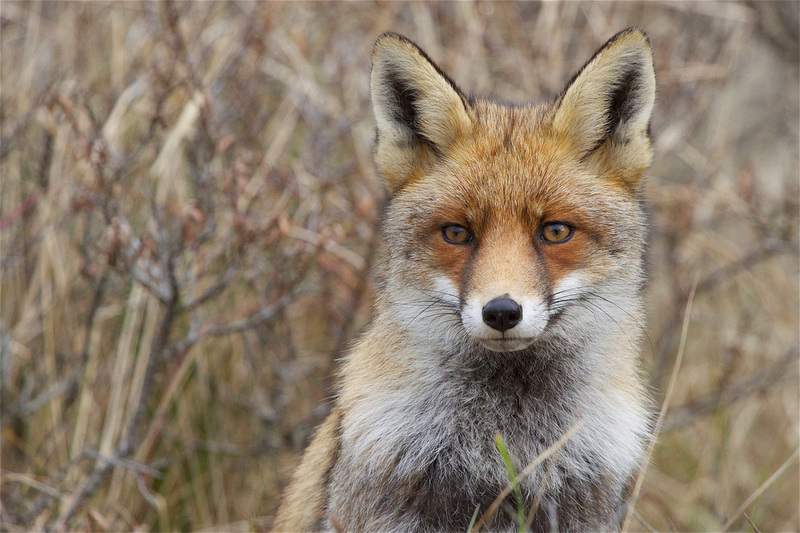 ​There are 12 species of fox. Are members of the dog family. Can retract their claws, like cats. Live in forests, mountains, grasslands and cities. Live for 2-3 years, even longer in captivity. Eat berries, fish, worms, spiders, mice and birds. They will often play with their catch, before they kill it. In cities, they will eat rubbish. Home is called a 'den'. Newly born cubs are blind, deaf and unable to walk. Main predator is human beings.